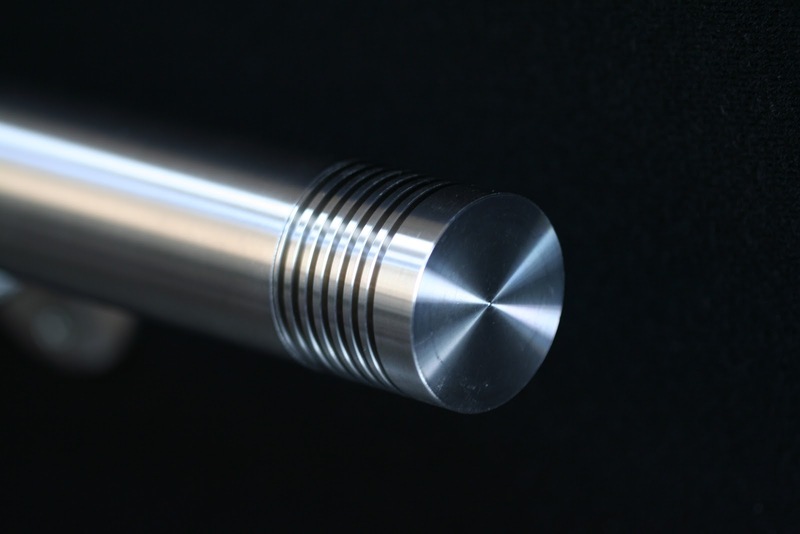 Stainless steel is a term used to refer to several different metals that are commonly used in industries including transportation, construction, and even architecture. Two commonly used alloys are 201 and 304. 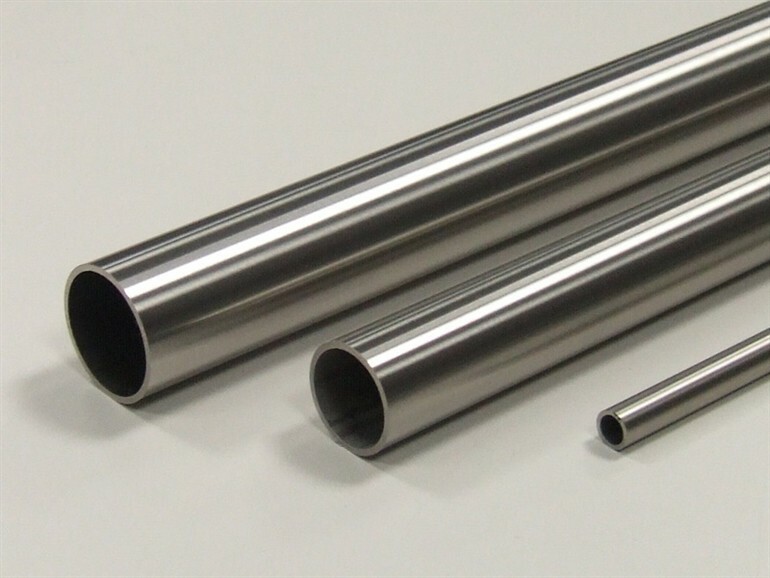 Ref from http://www.worldstainless.org, it notices that: The 200 series is austenitic metal. More specifically, ‘201′ is made up of 16-18% chromium, 3.5-5.5 % nickel, 0.15% carbon, and 5.5-7.5% manganese. 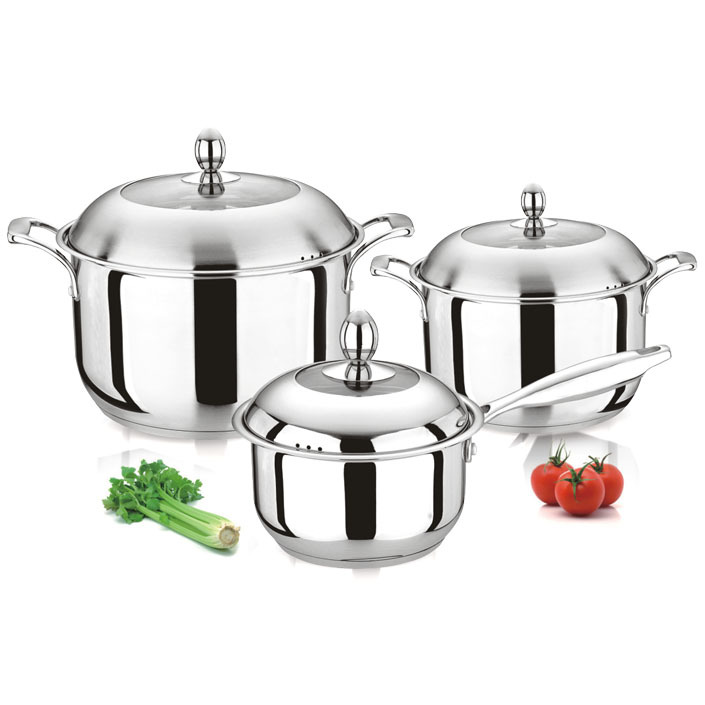 The 200 series is a high performance stainless steel. The 200 series has a higher tensile strength than the 300 series, which allows it to be thinner. As a result, the 200-series grades are generally stronger and harder than the 300-series. This can be quite significant and useful in some applications. Grade 201, for instance, has a yield strength about 30% higher than grade 304. While all stainless steels contain more than fifty percent iron and at least eleven percent chromium, each grade has a different composition of other metals, giving it unique properties, strengths, and weaknesses. Understanding these distinctions will help you choose the correct grade to use for your project. In order to understand the distinction between these two grades of stainless steel, it is helpful to know why 201 became popular in the first place. A one point, the price and availability of nickel became prohibitive to the production of 304 grade. This created an opening in the market for an alloy that used less nickel and thus would not be subject to price increases as easily. 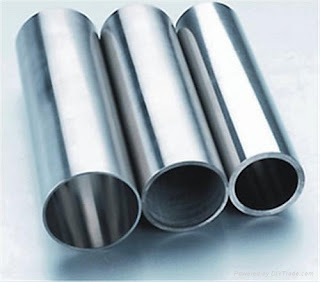 201 uses a combination of chromium, nickel, and manganese that reduces the amount of nickel necessary for production, this making it cheaper in general than the 304 alloy that is most commonly used. How does the decrease in nickel affect the steel? Due to the differences and similarities between the two grades, some of the uses overlap. Both can be found in automobiles, architecture, railways, and even appliances. However, 201 is used more often in food preparation industries, including cooking utensils, sinks, dishwasher components, and other restaurant equipment. 304 can be used in these applications but is also resistant enough to corrosion to be used in marine environments where it will be exposed to the corrosive seawater. Depending on your needs, you may want to consult with others in your industry to find out which type of steel they are using and how it stands up to the challenges of that industry. 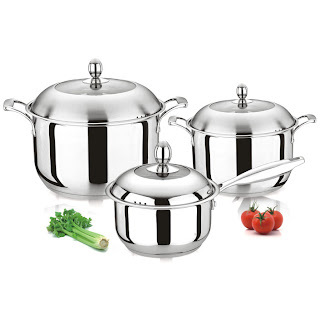 Products from both 304 and 201 stainless steel. WingIts WGB6PSPE32 Premium Series 32-Inch Length x 1.5-Inch Diameter Polished Peened Stainless Steel Grab Bar.